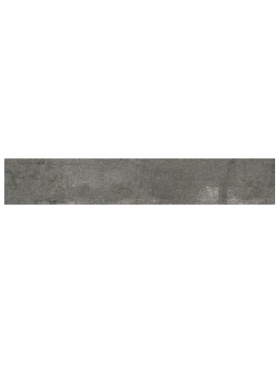 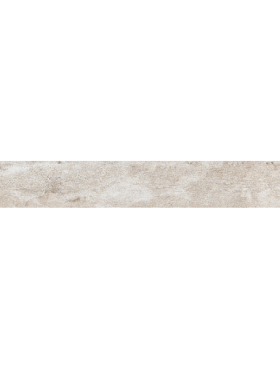 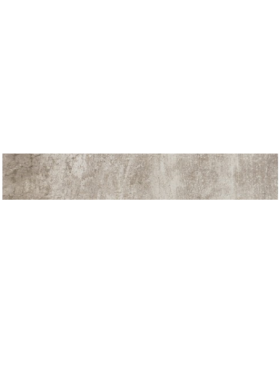 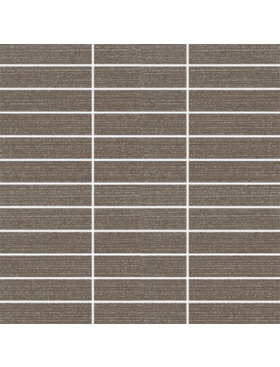 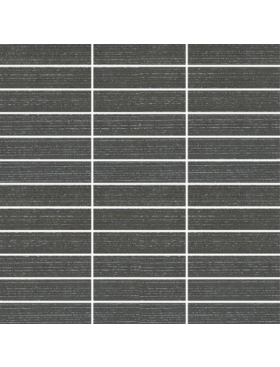 Buy Eleganza Contempo Samoa Blend Matchstick Mosaic tile at Tango Tile. 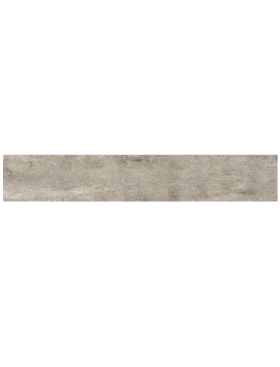 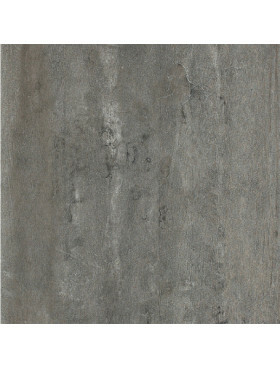 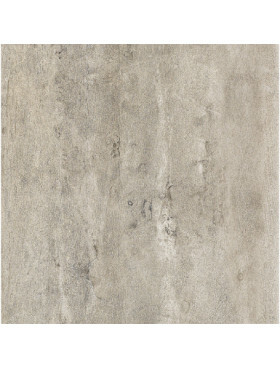 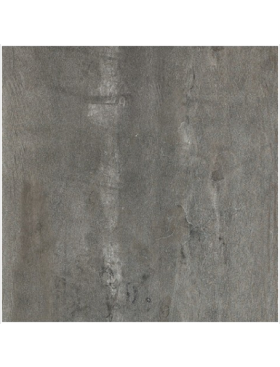 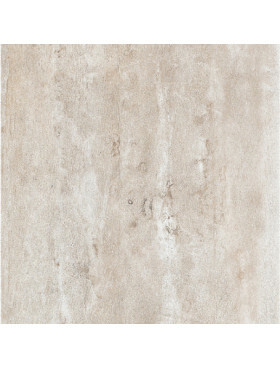 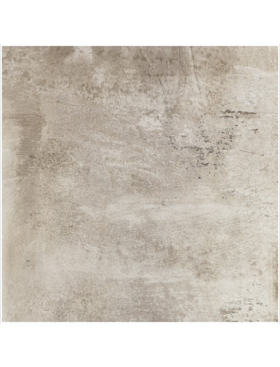 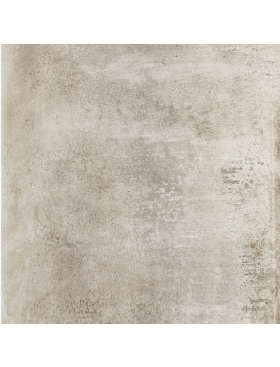 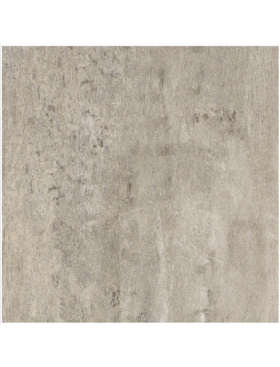 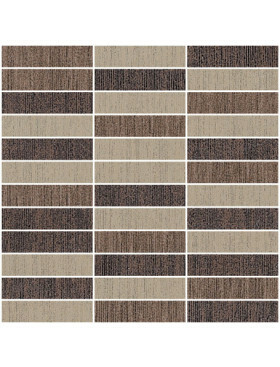 Contempo Samoa Blend Matchstick Mosaic 12" x 12"
Beautiful muted earth tones are found in the Eleganza Collection. 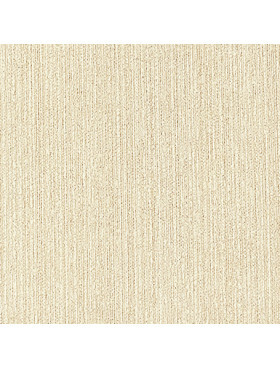 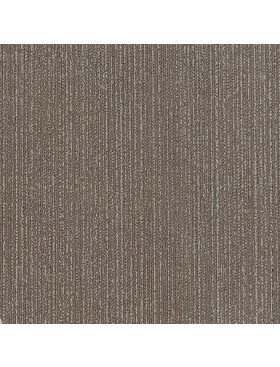 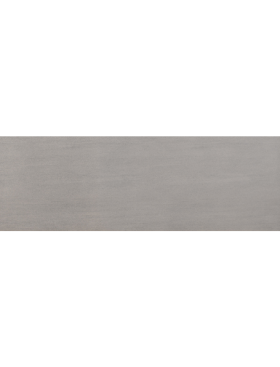 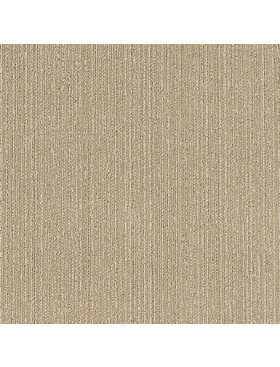 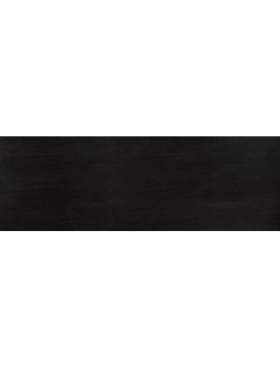 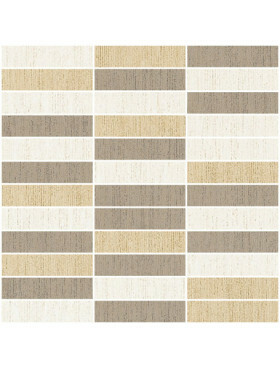 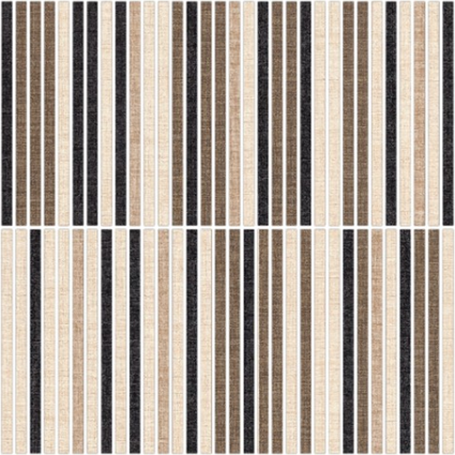 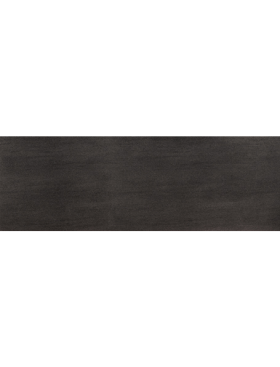 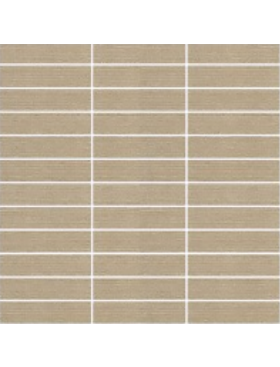 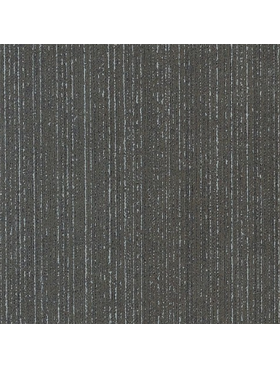 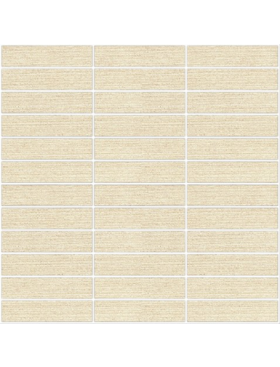 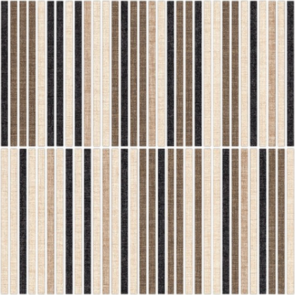 It is offered in the most popular large-format sizes including 3/8" x 6" matchstick mosaic shown here in Samoa Blend.